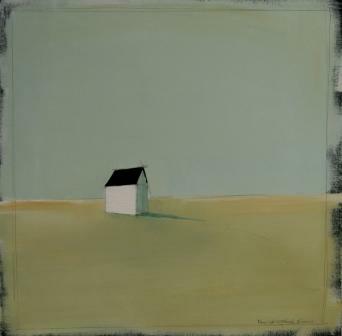 Right now we are waiting for new Paul Christopher FLYNN Art to arrive at the gallery. In the meantime, here is a selection of the artist's archived art work which has featured at Red Rag Art Gallery. If you wish to register to receive updates and alerts when new art work from Paul Christopher FLYNN arrives select this link. Paul Christopher Flynn was born in Dublin in 1963. 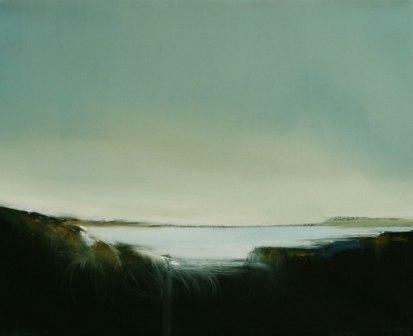 After studying at the NCAD, Paul moved to the United States in 1986, remaining there for seventeen years. 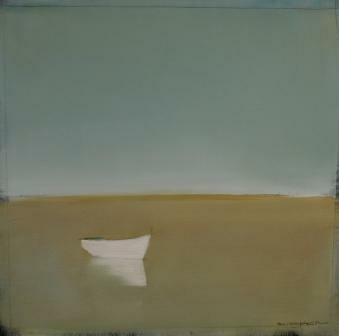 In 2003, Flynn returned to Ireland and a chance encounter with one of the artists at the Peoples'' Art Exhibition in Dublin convinced him to resume painting after a twenty year lapse. Paul became a full time artist in 2005. 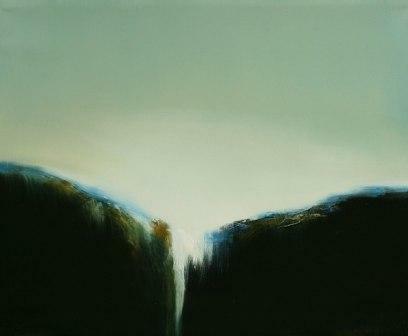 Since then he has had a number of successes and his work is now held in various private and corporate art collections. Paul Christopher Flynn''s current paintings look to convey the landscape in a way which reduces it to an essence of form and tone. His minimal use of colour evoke the earliest art, such as the cave paintings in Lascaux, but the quality of light in his paintings leave the viewer in little doubt that Flynn''s art is of the highest contemporary standard.